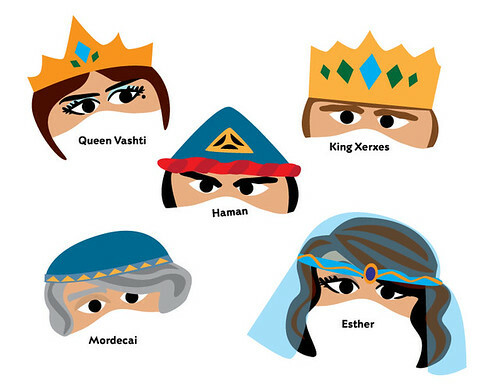 I’ve always loved the story of Esther–the beautiful Jewish queen of Persia who saved her people from an evil advisor to the king who was plotting to kill all the Israelites in the land. This story is still celebrated today in a Jewish holiday called Purim which this year starts at sundown this Saturday (March 11th) and ends the evening of Sunday, March 12th. 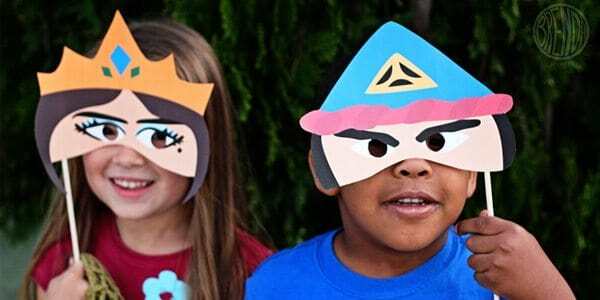 To bring some of that fun of Purim here I thought I would create some easy printable face masks that you can download and print at home and play along. 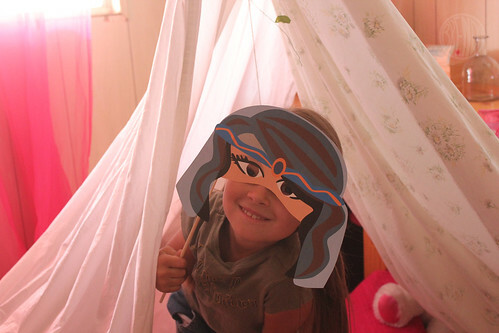 Have your children act out the parts as you read them the ancient story. 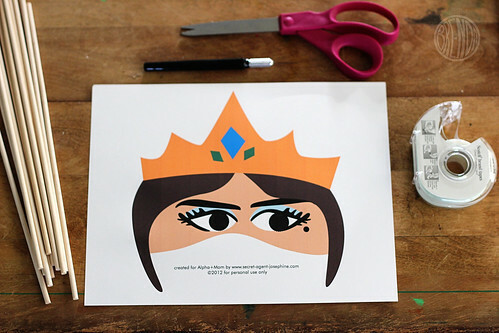 Simply print and cut then carefully cut out the black eye-holes. You can attach a dowel or popsicle stick to hold the mask to your face or even punch holes and attach some elastic string. Thanks for these! my kids will love them! Thank you for the wonderful masks.I’m going to use them today in our Kids Bible class. Thank you for this printable. Using it tomorrow after I laminate it. This will help keep the interests of my 3 year olds. I notice it says, “for personal use only” when I printed out the masks. Can I copy them for my church childcare? Thank you so much for the mask! We had a lot of fun today at sundayschool. Thank you for the masks!! They are beautiful and very colorful! I have Primaries so it’s sometimes difficult to get them to focus but this should do it!! Do you print these out on 8 1/2 x 11 inch paper or do you need something bigger? What size paper do you need for these? I don’t want to use a lot of color on a test page. yes! 8.5 x 11 inch paper. 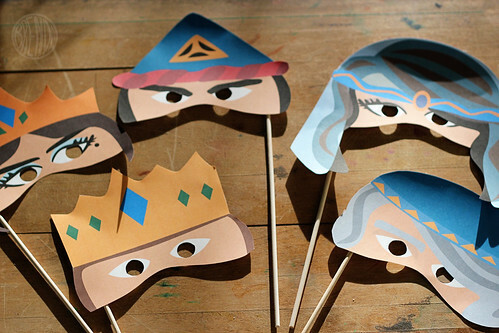 I was THRILLED to find these masks to help teach the Esther account at Camp Ida this coming June. However, I cannot seem to get the entire masks and all its colors and parts to print. What am I doing wrong? Help! Thank you ! We had fun making and using them. Happy Purim from Japan! thank you for still having this up! Using it in Jr. Church tomorrow! While they mark their Bibles in the book of Esther!